Welcome to the Center For Advising, Internships & Lifelong Career Development! The center brings academic advising, internship opportunities and student and alumni career services together to provide seamless, personalized support and development. 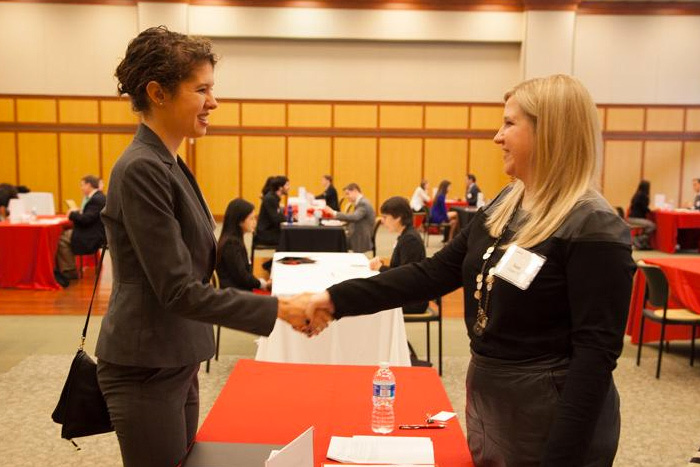 Before first-year students even set foot on campus, the Center for Advising, Internships & Lifelong Career Development begins the academic advising and career support process. Conversations with faculty and advisors help students select their first semester classes so they start college on a path that reflects their authentic interests. Their first-year seminar professor will serve as their faculty advisor until they declare a major, and center staff will continue to connect them with opportunities based on their personal priorities—which are likely to develop and change over time! The center offers workshops, networking opportunities, alumni guest speakers, one-on-one consultations and more, everything designed to equip students with the tools they need for success as Dickinson students and as graduates. They take on internships, research experiences, service commitments and study abroad opportunities to build their portfolios, all with guidance from our expert team along the way. And the support of the center does not stop at graduation. Dickinsonians have lifelong access to our alumni network and to the center’s professional development services: first jobs and career changes, internships and externships, graduate school and fellowships—we’re here to help you achieve your goals. We support Dickinson students and their advisors in the pursuit of a useful liberal-arts education that prepares students for lives of engaged citizenship and leadership. 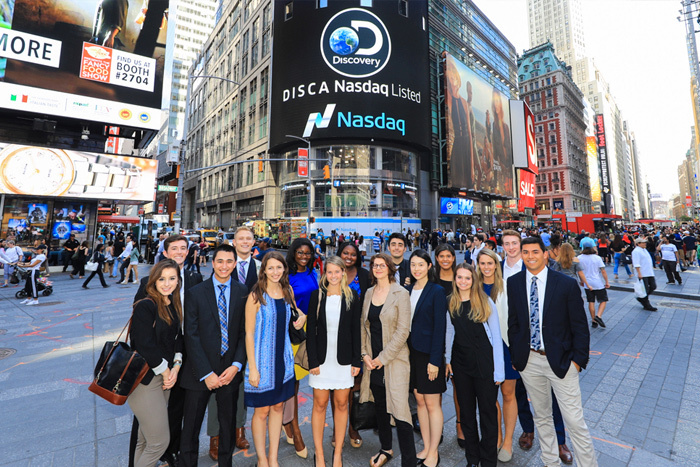 Dickinson interns tackle real-world issues, make connections, navigate professional environments and develop experience that they can integrate and transfer into new contexts. The Career Center teaches Dickinson students and alumni how to make and execute career decisions and connects them to appropriate career opportunities. We offer you career services for a lifetime because we’re committed to being forever useful to you, just as you are to the world. At the Center for Advising, Internships & Lifelong Career Development, we teach students and alumni to pursue their educational and post-graduate goals. We help Dickinsonians clarify their intellectual, personal, civic, and professional priorities, articulate the merit of their experiences, and discover appropriate opportunities in the wider world—starting before they matriculate and continuing after they graduate. 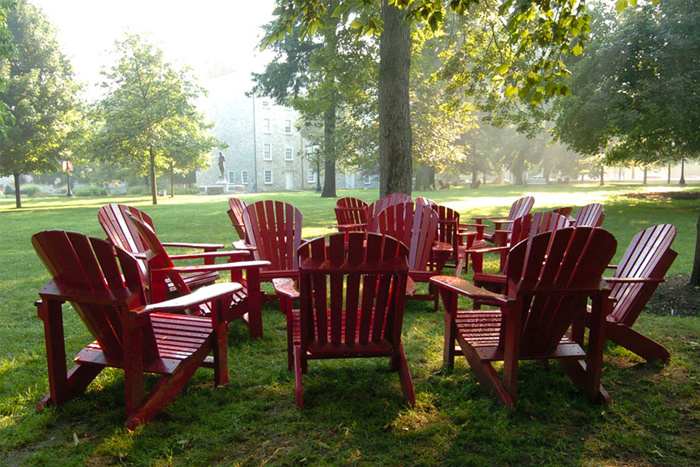 The Center for Advising, Internships & Lifelong Career Development advances the mission of the college by enhancing the value of Dickinson’s useful education in the liberal arts and sciences. of Dickinsonians are employed, in graduate school or engaged in volunteer activities within one year of graduation. 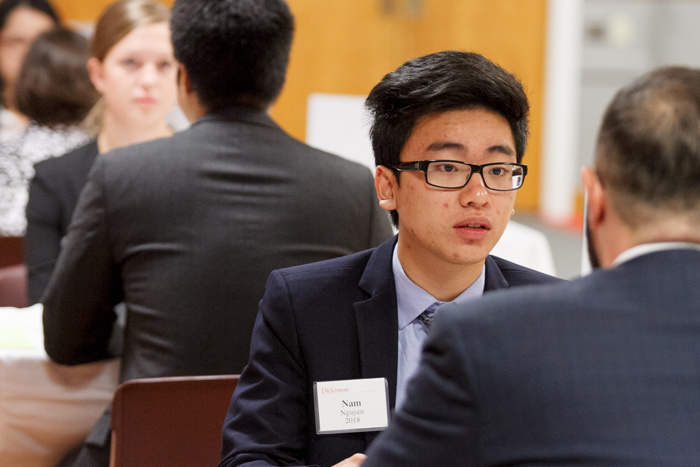 Beginner resume assistance with professional career advisors and peer advisors. How can you make a good impression and be “the best intern ever?" Come in for assistance starting your LinkedIn Profile. This program is for international students studying at Dickinson on an F-1 visa. Come in for assistance using LinkedIn and Alumni Fire. Why are you a good fit for this fellowship? Beginner cover letter assistance with professional career advisors and peer coaches. Come in for assistance with starting your LinkedIn Profile.